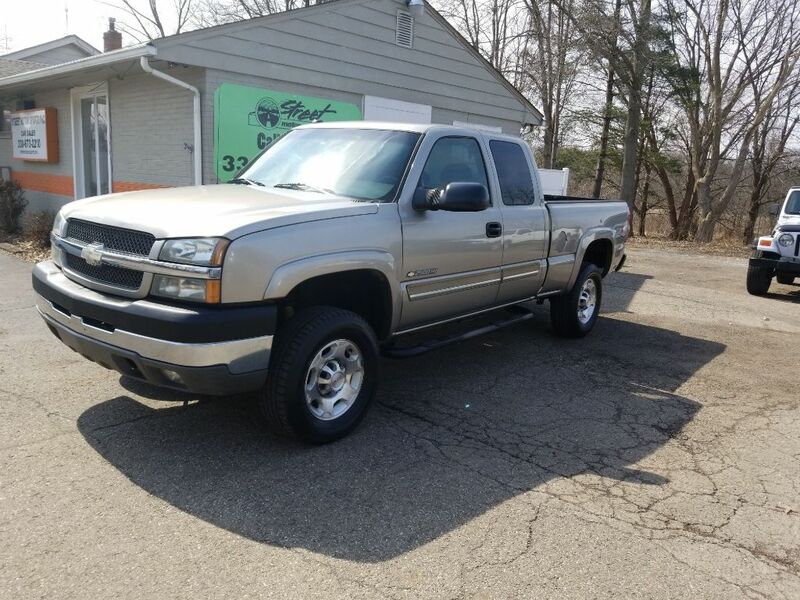 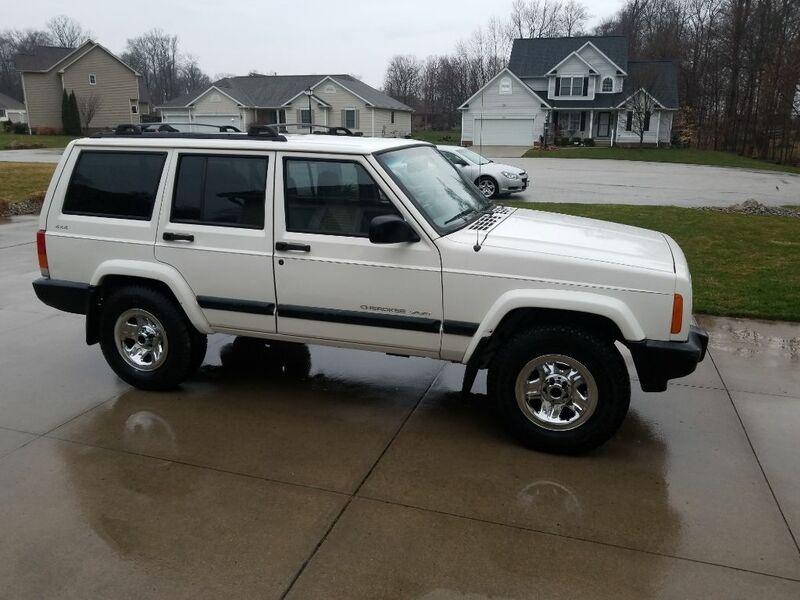 Welcome to Northeast Ohio's Best Source for Not-Rusty Southern Trucks, Cars and SUVs! 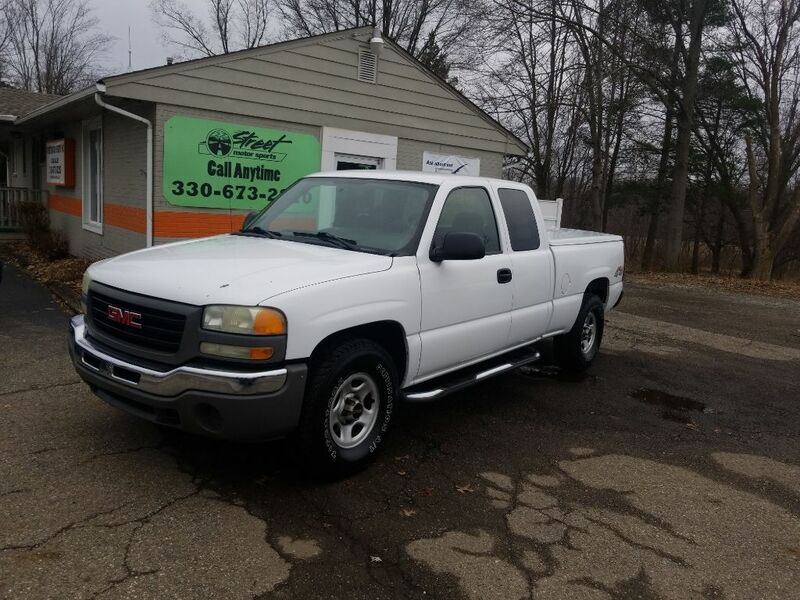 Visit Street Motor Sports on Route 43 in Kent, Ohio to check out our selection of clean, not rusty southern trucks or cars. 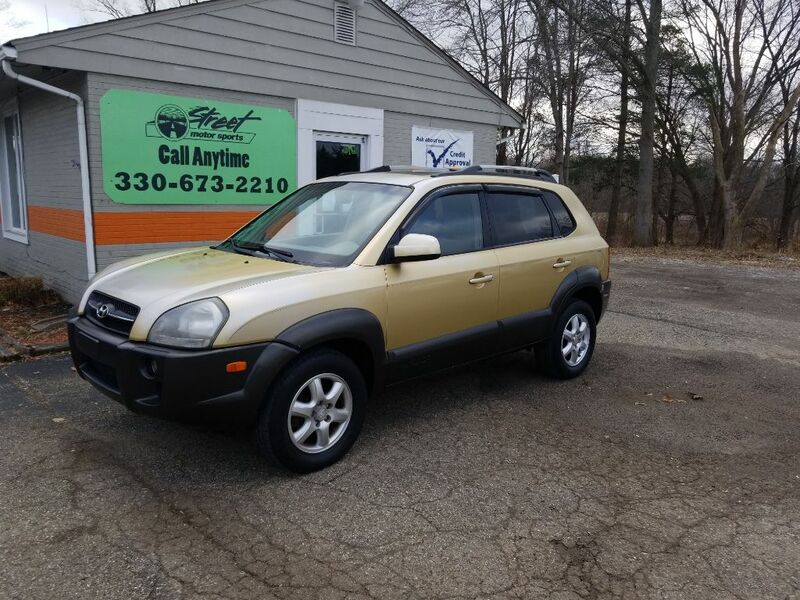 Unlike most used cars and trucks, southern trucks, cars and sport utilities are not subjected to the corrosive salt bath, harsh weather, or hazardous road conditions that we experience here in Portage, Summit, Stark, Geauga, Trumbull, and Mahoning Counties every winter. 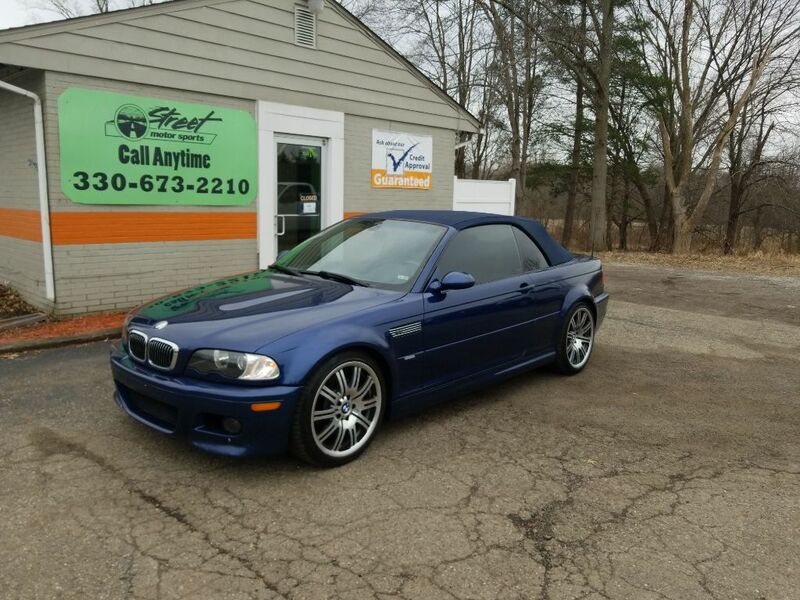 This means the frame, brake lines, fuel lines and suspension parts are in like-new condition saving you money on repairs. 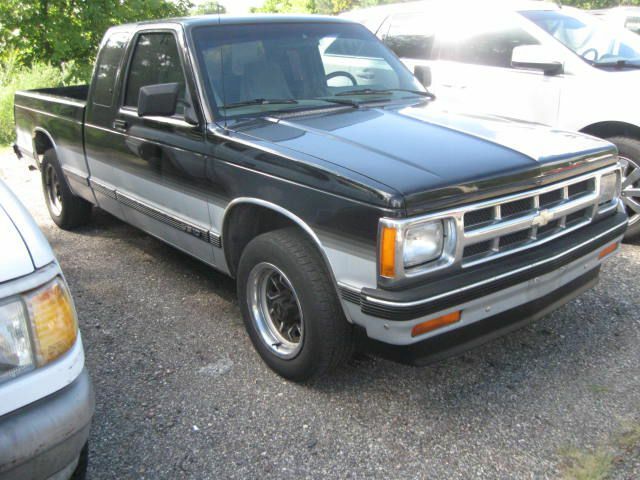 Our inventory in always changing because these southern trucks, cars and SUVs sell fast. 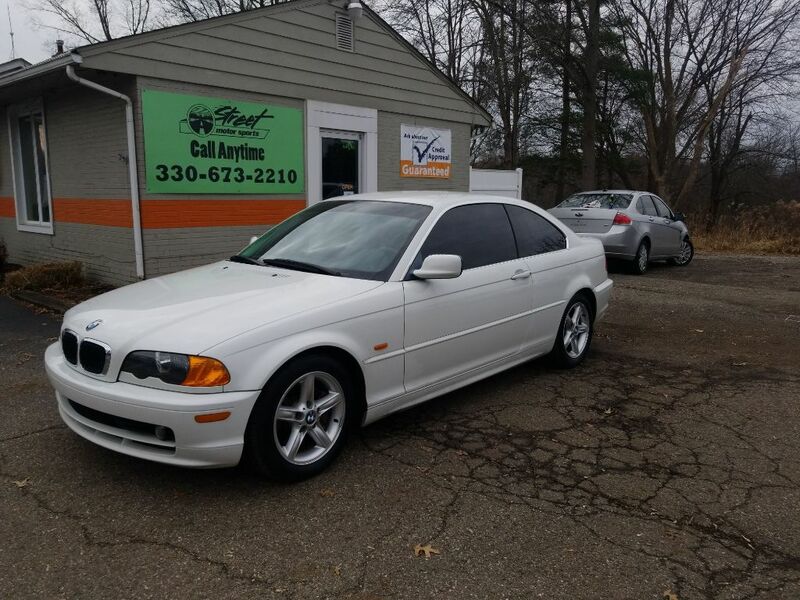 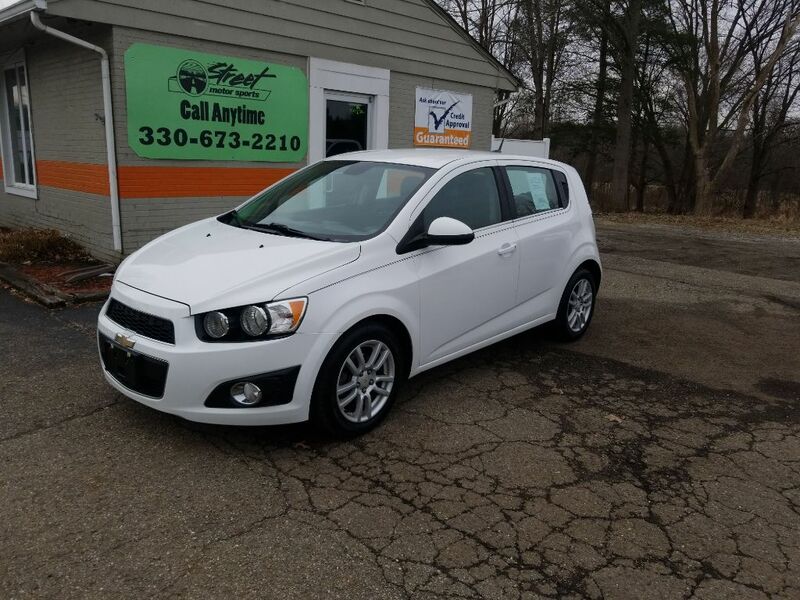 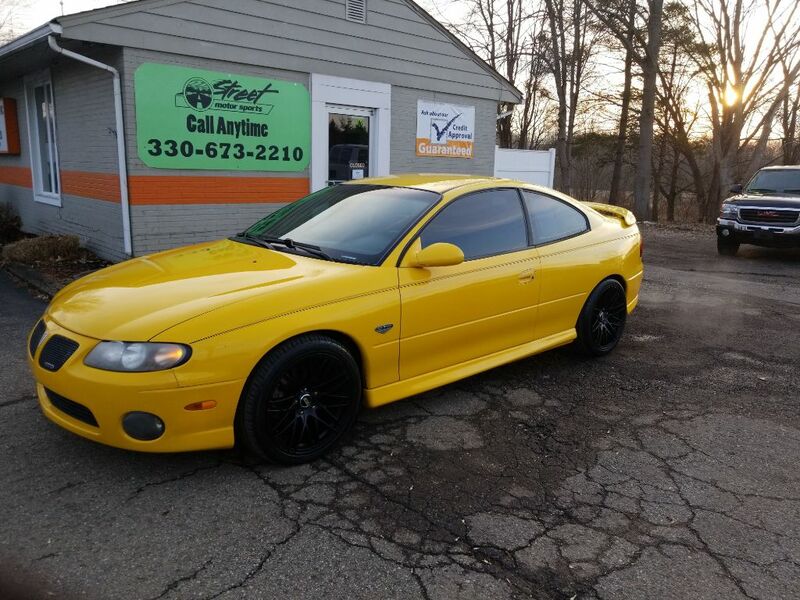 Please, check out our inventory here, stop in, or give us a call at 330-673-2210 today!